Reduced Moving in cost ** please enquire about our February offers. 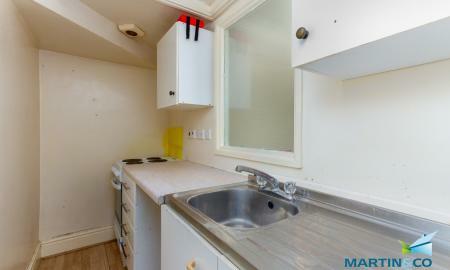 ** 1/2 price application fees Newly Refurbished Second Floor Two Bedroom Flat Close To The Promenade. The stunning property briefly comprises of :- Large hallway with doors leading of, large open plan living area with double windows to front, newly fitted grey carpet to living area, newly fitted kitchen with lino flooring and tiled splashbacks. The bathroom is newly fitted with low flush wc, wash hand basin, bath with shower over and beautiful tiled walls. There are two double bedrooms both with double windows, newly decorated with newly fitted carpets. There is also a large store cupboard to the main hallway. 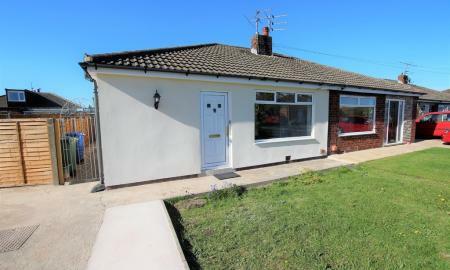 Stunning Two Bedroom Semi Detached True Bungalow In Sought After Location. This newly modernised home briefly comprises of :- large lounge with feature fire, fitted kitchen, two double bedrooms and a modern bathroom. Externally there is off road parking, and large well maintained gardens to front a rear. Viewing is highly recommended. Two Bedroom Self Contained Flat With Off Road Parking And Sea Views This newly refurbished property briefly comprises of :- Porch entrance, large modern open plan living area with modern fitted kitchen, two double bedrooms with wood laminate flooring, modern shower room with shower cubicle, sink unit and toilet. To the front there is private off road parking and sea views. Spacious Three Bedroom First Floor Apartment Close to Local Amenities and Schools. The property briefly comprises of :- a Large lounge with separate modern fitted kitchen. Three good sized bedrooms two of which are doubles and a modern bathroom with bath and shower over. The property also benefits from off road parking to the rear. Modern family two bedroom home located in popular location, close to schools and opposite Crossland Road Park. The property has benefitted from decorating and updating throughout, giving it a very fresh and modern feel. Ground floor consists of reception room, dining room and kitchen to rear. Tidy patio area to the rear. First floor benefits from spacious master bedroom, second bedroom and family bathroom. 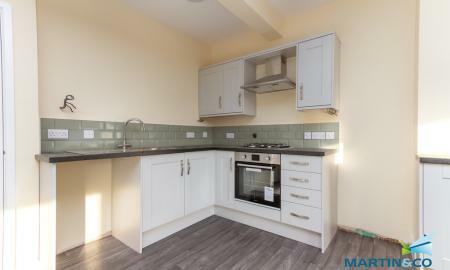 Newly Refurbished Four Bedroom Maisonette Close To The Promenade. The property briefly comprises of :- new kitchen and bathroom, large lounge and two bedrooms to the first floor and a master bedroom and fourth bedroom to the second floor. The property benefits from a full refurbishment with new carpets and décor throughout. Two bedroom family terraced property located in Layton. Ground floor consists of two reception rooms, kitchen and yard to the rear. Bathroom and two double bedrooms to first floor. Available now, viewing is recommended. Ideal two bedroom family home. 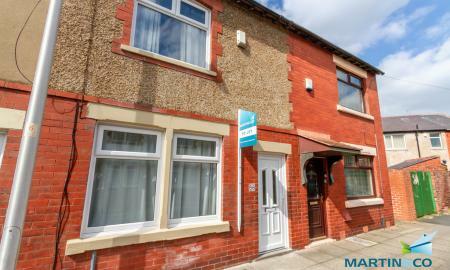 Located close to main schools and local amenities. Ground floor consists of reception room, lounge leading into kitchen. Spacious back yard, with outbuilding. First floor benefits from two bedrooms and family bathroom. Property from 3rd April 2019. Viewing is highly recommended. 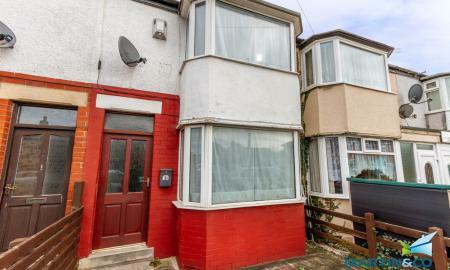 Two bedroom terraced family home. Ground floor consists of reception room to the front, kitchen/diner to the rear, utility room and garden to the rear. First floor consists of two bedrooms and family bathroom. New central heating system Property is available now. Viewing is recommended. Newly Built Two Bedroom First Floor Flat. This stunning modern property briefly comprises of :- Large lounge, modern fitted kitchen with range of wall and base units and modern fitted work tops over. Two double bedrooms and newly fitted shower room. The property is newly painted throughout with a new wood flooring throughout and new bathroom and kitchen. 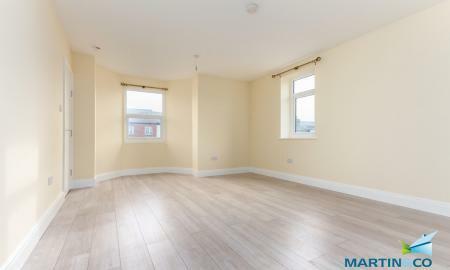 Newly Built Two Bedroom Second Floor Flat. This stunning modern property briefly comprises of :- Large lounge, modern fitted kitchen with range of wall and base units and modern fitted work tops over. Two double bedrooms and newly fitted shower room. The property is newly painted throughout with a new wood flooring throughout and new bathroom and kitchen. 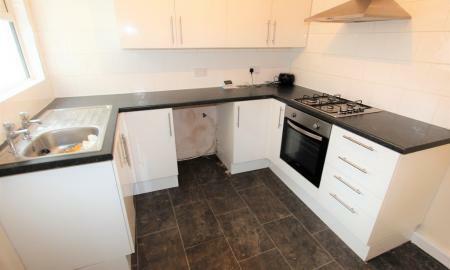 Fully Renovated 2 Bedroom Mid Terrace Home. Benefitting from a brand new central heating system, new neutral décor, new modern kitchen, bathroom and flooring. 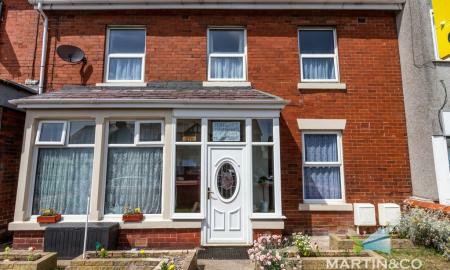 Deceptively spacious with two reception rooms and two generous sized bedrooms. 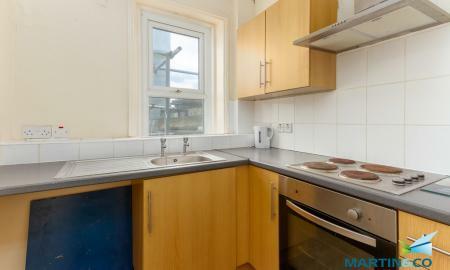 Close to shops, transport links & schools. Call now to secure your viewing !! 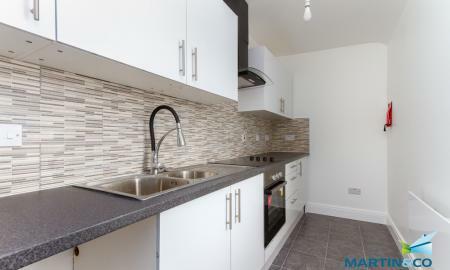 Martin and Co are pleased to offer this fully refurbished modern apartment in ideal location close to town centre. 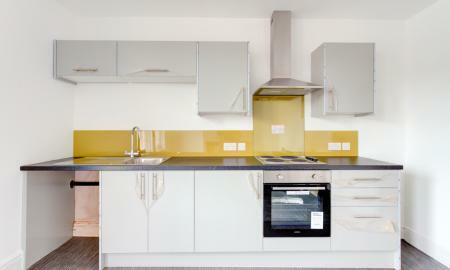 First floor flat, consisting of open plan kitchen/lounge. Two double bedrooms. Bathroom. 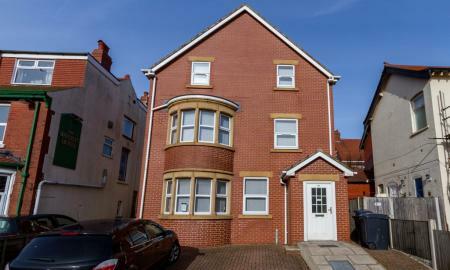 Large Two Bedroom First Floor Flat Close To Blackpool North Train Station. Large recently modernised flat comprising of :- Private hallway entrance, modern fitted kitchen, large lounge, two double bedrooms and a shower room. 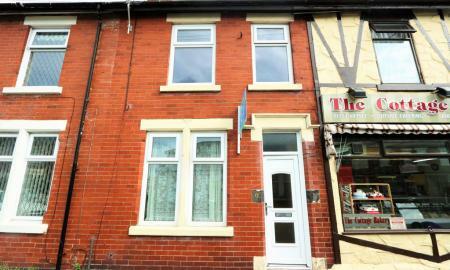 The property is close to both Blackpool town centre and Blackpool North Train station making an ideal location. ** No Agency Fee ** Second floor apartment in a popular central location. Close to local amenities and transport links. 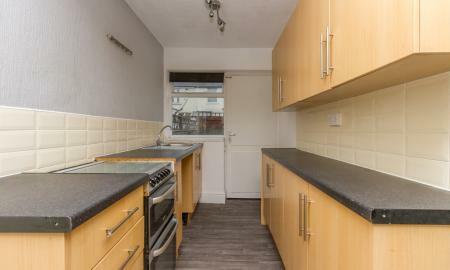 The flat briefly comprises of 2Large living area with modern fitted kitchen to front, double bedroom, modern 4 piece bathroom and single bedroom to rear. Gas central heating and doubel galzed windows Viewing is highly reccomeneded to avoid dissapointment. 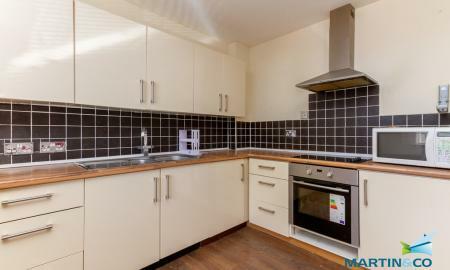 Immaculately presented one bedroom third floor flat situated within modern block. The property comes fully furnished and benefits from modern kitchen with breakfast bar, twin electric hob and fitted oven, lounge area, bedroom with double bed, entrance hallway includes fitted mirrored wardrobes. Allocated parking is included Viewing is recommended to appreciate the charm and condition of the property. Water rates are included in rent. 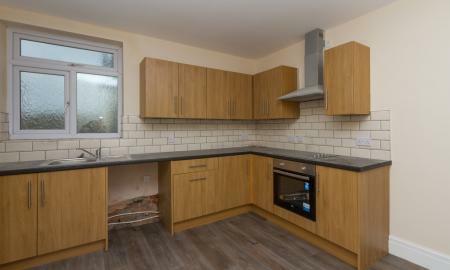 Recently Refurbished Large One Bedroom First Floor Flat. The property briefly comprises of :- Large lounge, modern fitted kitchen, large double bedroom with fitted sink and recently fitted bathroom. The property benefits from a recent refurbishment and possible off road parking. Viewing is highly recommended. 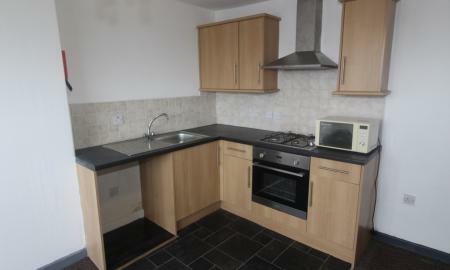 ***TWO WEEKS RENT FREE**** Large One Bedroom Flat Close To The Promenade Second floor one bedroom apartment. 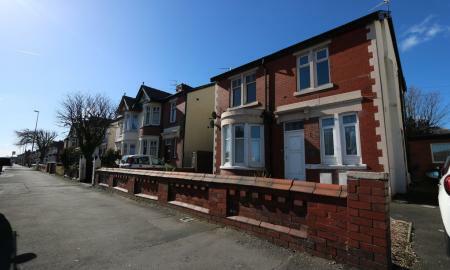 Located close to sea front and just off Waterloo Road, close to local amenities. 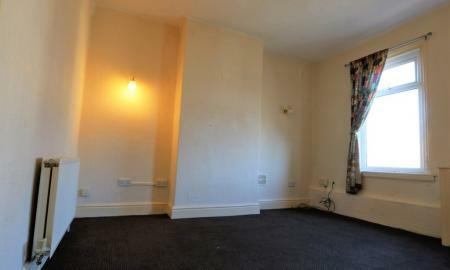 The flat briefly comprises of :- large living room. separate kitchen, bedroom and shower room. Flat is available furnished. Close to local amenities and transport links. Modern, Spacious Student Accommodation Each private room has been recently renovated to a high standard, all benefiting from gas central heating double glazing and modern en-suite shower room. There are two spacious common areas, a large light lounge, and modern fitted kitchen/ dining room with utility room leading off. there is also a paved yard to rear and off road parking for two cars to front. Rent includes Gas, electric, Broadband and a cleaner for the communal areas. 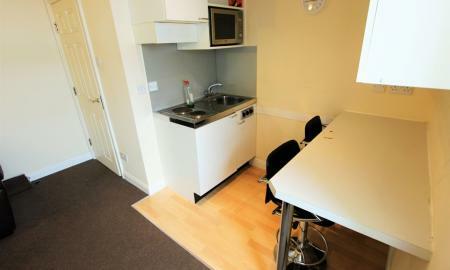 Modern, Spacious Student Accommodation. Each private room has been recently renovated to a high standard, all benefiting from gas central heating double glazing and modern en-suite shower room. There are two spacious common areas, a large light lounge, and modern fitted kitchen/ dining room with utility room leading off. there is also a paved yard to rear and off road parking for two cars to front. Rent includes Gas, electric, Broadband and a cleaner for the communal areas. 4 WEEKS RENT FREE Large Retail Unit Close To The Promenade. 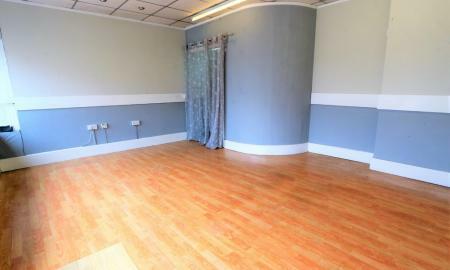 The unit is situated on Lytham Road close to the junction with Waterloo road and benefits from ample footfall. it is also close to the promenade attracting lots of seasonal business. The property is modern with wood flooring and has a staff WC. There is also the added security of shutters across the length of the property.